Golden Valley Animal Hospital – Our “sister” clinic and offers the same services that are offered at Greenbrier Animal Hospital. The doctors and staff travel between locations, so you can depend on receiving the same, high-quality veterinary care you’ve come to depend on. American Veterinary Medical Association – Find information on pet health and safety, selecting a pet, pet loss, selecting a veterinarian, and careers in veterinary medicine. There is also a kid’s corner, information on careers as a veterinary technician and seasonal pet-care tips. 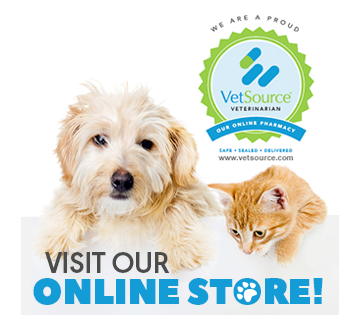 Affiliated Emergency Veterinary Service – This web site of our local emergency clinics provides information about AEVS services, veterinary staff, locations including directions, and hours of operation.